Tamil Varusha pirappu/Tamil puthandu / Varuda pirappu is celebrated on the first day of Tamil month chithirai. Every year it falls on April 14th. Its a most important festival for Tamil people. 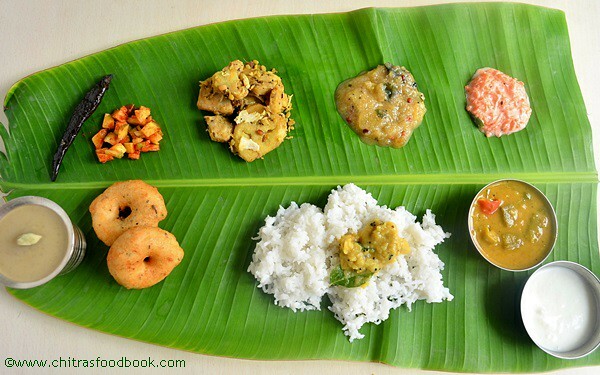 We make a simple yet inviting lunch menu with sambar, poriyal or kootu, 2 pachadi varieties,vada, payasam and curd. Neer mor and Panakam should be prepared only when we keep panchangam in neivedyam otherwise it is not necessary. Among these recipes, Mango pacahdi, Payasam and Vada are mandatory.We don’t keep appalam as it is not homemade. But Mor milagai I have kept is homemade. I have shared that recipe in a separate post. 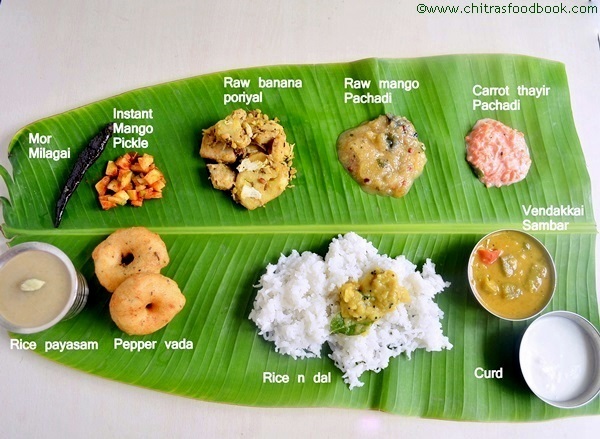 .Actually I planned to post this lunch menu during last tamil new year but couldn’t, as I was in Salem.Yesterday I asked my MIL and prepared this menu with the vegetables I had in hand. Sendhil loved the entire platter & especially he gave credits for Vendakkai sambar. He had the same for dinner too.I have posted sambar recipe separately as I want to have it as a dedicated post in my food book. 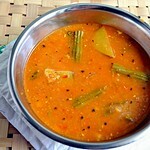 Please check the link for sambar recipe below. 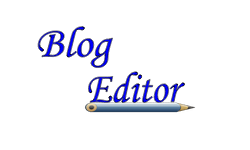 Here, I have shared raw banana curry and carrot raita recipe. 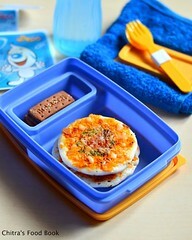 I have also shared other options for making this lunch menu. 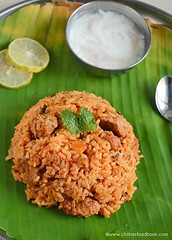 Do visit the links for other recipes.Try this No onion No Garlic lunch menu for Tamil New year. Let this year be filled with happiness & fortune!! அனைவருக்கும் எனது இனிய தமிழ் புத்தாண்டு நல்வாழ்த்துக்கள் !! Wash and peel the skin of raw banana.Remove and cut the raw banana into slices.Keep immersed in water till use to avoid discoloration. In a cooking bowl,take the moong dal,raw banana,sambar powder,salt and a small piece of tamarind with required water and salt. Cook until raw banana becomes tender.Make sure it is not over cooked.It should stay firm in shape.If u prick the cooked raw banana with a fork,it will go easily at the same time it will not break. Remove and drain all the excess water.. In a kadai,temper all the ingredients given above and add the cooked raw banana,moong dal mixture.Saute well in low flame for 5 minutes.Make sure u don’t break the veggie.Do it gently.Lastly add grated coconut,mix well and saute for 2 minutes.Switch off the stove. 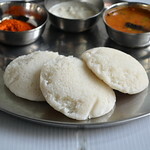 Serve with sambar sadam ! 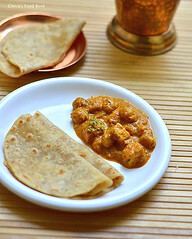 Adding tamarind is optional but it helps to reduce the slight bitterness from raw banana.Add very little tamarind otherwise poriyal will become too tangy. Adjust sambar powder as per ur need.Sometimes i add red chilli powder + sambar powder half n half. 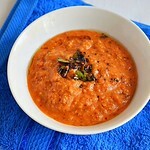 Wash and grate carrot.Take in a bowl with finely chopped green chillies ,required salt. 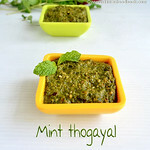 Just before serving,mix the curd and temper the above said ingredients. 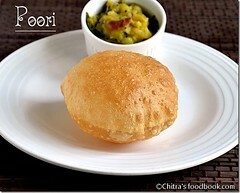 Serve with dal rice/paruppu sadam! 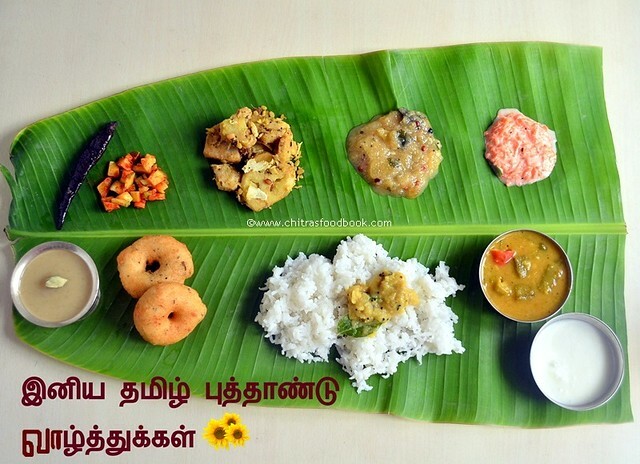 Make this yummy platter on Tamil New year day,Offer to God,Get his blessings and enjoy ! Delicious lunch menu. Neatly presented. Very tempting. 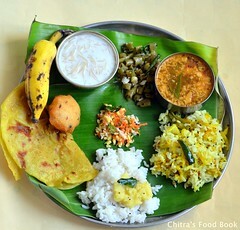 Happy Tamil New Year Chitra, fantastic festive spread, am loving it. Nice presentation of the festive lunch menu. Happy Tamil New Year.